Thanks to Colette @ TVDAddictions for the heads up. 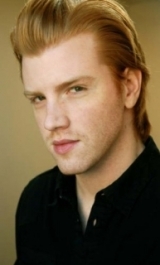 Daniel Newman will be playing Daniel Warren. He'll first appear in 3x11 "Our Town".